The Seascape opened its doors in 1967 and it was the toast of the town. 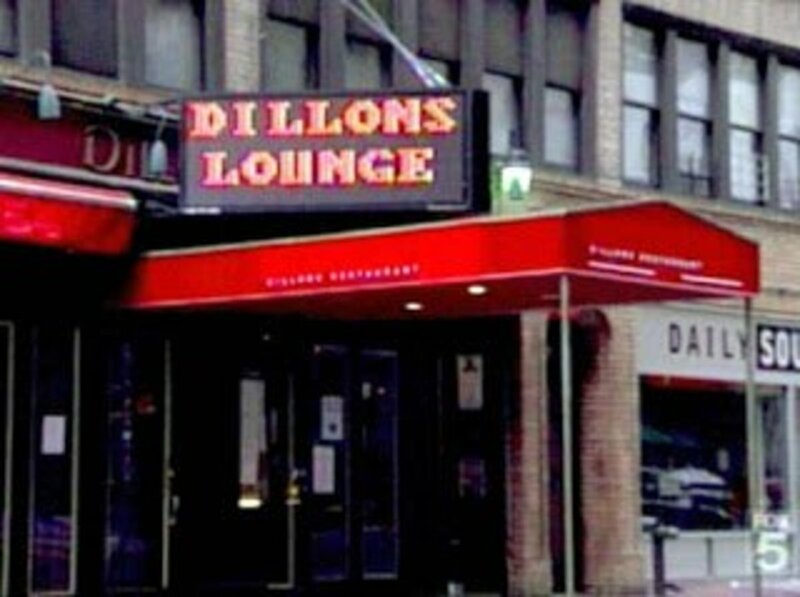 The place was jam-packed and did as many as 300 covers on a Saturday night. There was energy in the place and everyone was making money. Fast forward 40 years, and the restaurant is failing. The place reeks of raw sewage. The décor is outdated and dilapidated. The kitchen is filthy. The food is of deplorable quality. Part of what led to this was the death of the original owner—Peter’s father. While he was hands-on and authoritative, Peter was a wimp who had very little people and leadership skills. 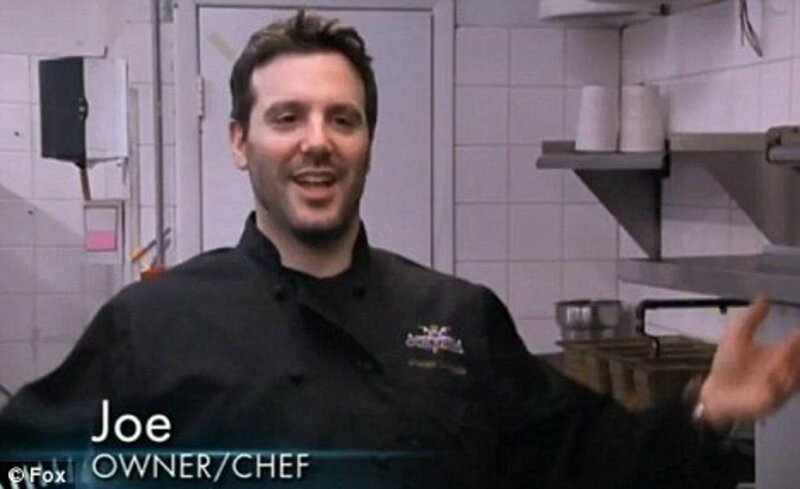 His chef, Doug, just brushed him off as he saw him as a joke. Throughout the show, Gordon and Irene (Peter’s mom) were trying to encourage Peter to man up. Gordon even had a sparring session with him to encourage him to take more control and be more assertive. Gordon tried to give Peter a pep talk to encourage him to live up to his father’s expectations. Things seemed to look up for the restaurant on relaunch night. The place was restored back to its vintage look. The tableside flambé, which was a signature dish at the restaurant, was brought back by Marilyn—a waitress who worked at the restaurant since day one. Doug, who was a cancer in the restaurant, was fired. Sadly, the optimism was short-lived. The restaurant reverted back to its old ways and was sold after the show was recorded. It even said so at the end of the episode. It is a very common story for one generation to build wealth and for another to lose it. That is the story of Seascape. 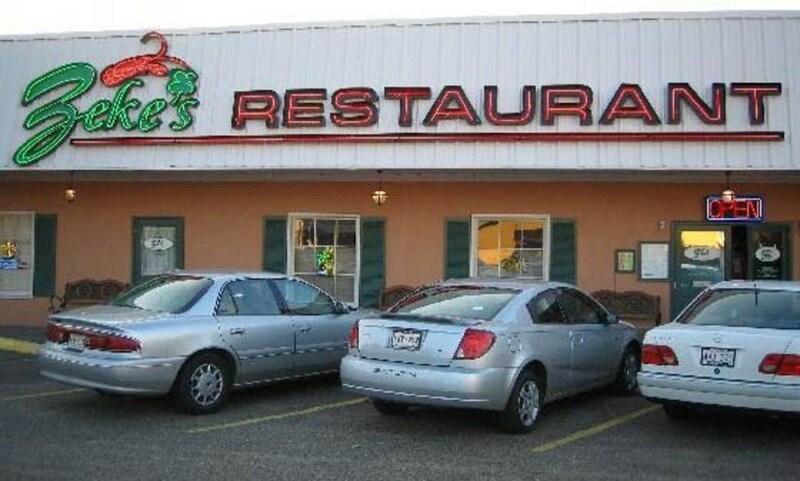 Peter's dad built the restaurant into a great success. 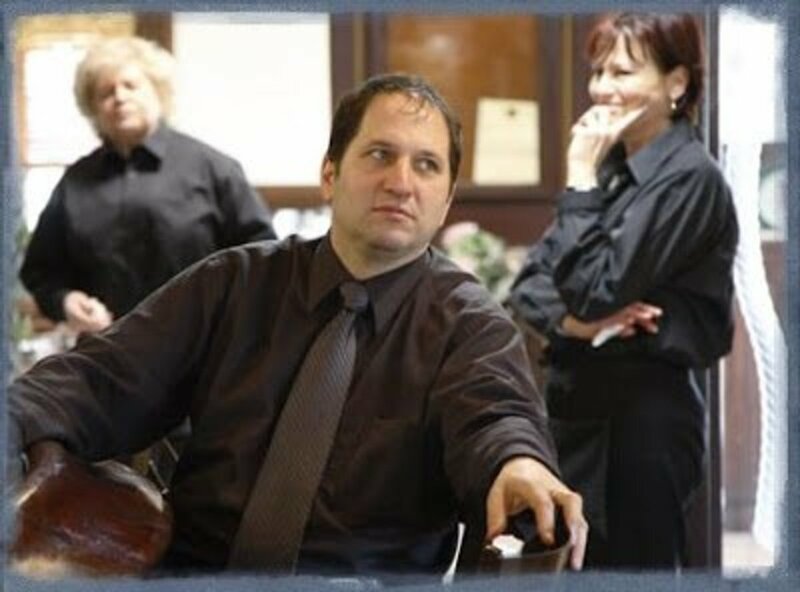 He had a strong personality and was able to captain the Seascape into become one of the finest restaurants in Long Island. Sadly, he was not able to instill his skills and passion into his son. Peter was weak-willed and was not able to provide the much-needed leadership that the restaurant required. His chef was out of control, staff morale was very low, and there was no buzz for the restaurant. If you look at the families such as the Waltons, the Johnsons, and the Mars, you see families that were able to keep their wealth through the generations because the founders were able to successfully mentor their succeeding generations. Peter was not able to gain the knowledge and skills of his father. This led to the restaurant's downfall. Joseph “Joe" Cerniglia took over the Campania restaurant when it was still a success. However, after 18 months of his stewardship, the restaurant was on the brink of bankruptcy. There was a lot wrong with his restaurant. Joe ran the place like a frat party. The food portions and budget were out of control. Service was slow and unprofessional. Gordon decided to set up standards for the restaurant where they followed a recipe and ensured quality control in the kitchen. He also ensured that the crew provided decent customer service that was speedy and efficient. 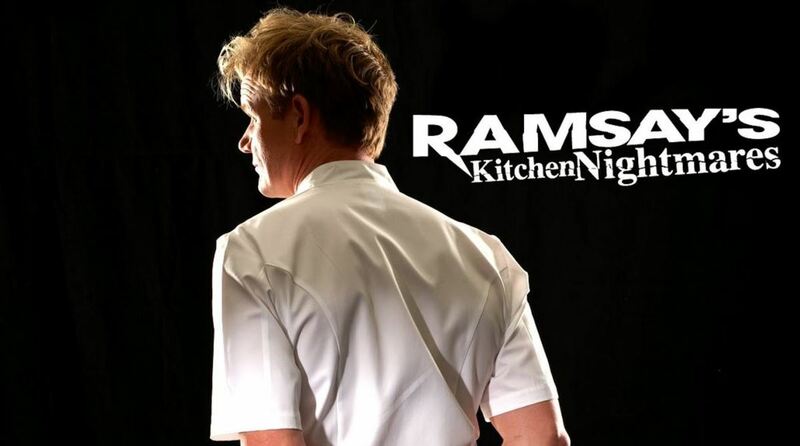 Towards the end of the episode, Gordon and the crew broke plates to symbolize the end of the food wastage and the beginning of a new chapter in Campania. 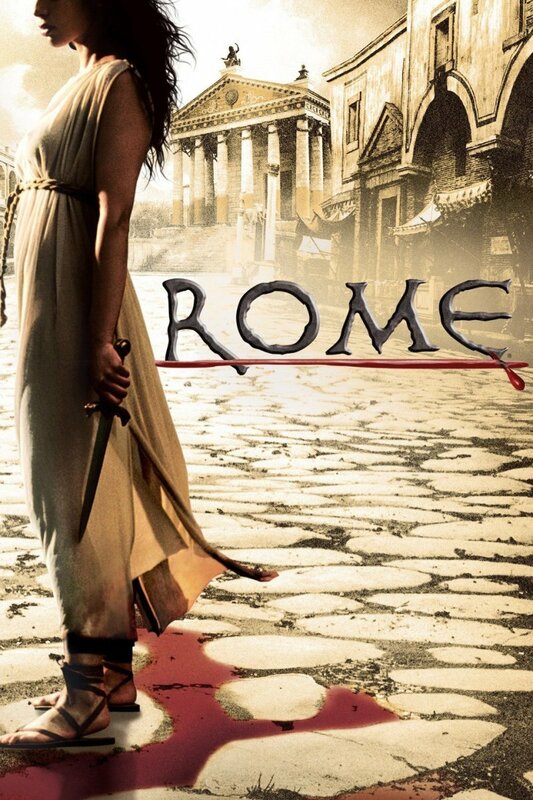 Gordon returned roughly a year later and Campania seemed to be doing better. The kitchen was clean and business was doing better. However, September of 2010 marked the end of Joe’s life. He committed suicide by jumping off the George Washington Bridge. It was suspected that he had a relationship with his waitress Jessica and that he had marital and financial problems. He is survived by his wife and three children. The restaurant was closed a year later. Buying an independent restaurant is different from buying a franchise such as McDonald's, Burger King, or Subway. These frachising businesses are where they are because of their systems and not necessarily because they have the best product in the market. They have standardized system that allows them to duplicate their stores all over the country and the world. Independent restaurants don't usually have a standardized system that could easily be passed on to the next owner. The best that the new owners can do is keep the name, which has gained some brand equity. However, new owners tend to put their own spin on things by revising the menu and changing the way things are done. Thus, the momentum of a restaurant can be halted and this leads to a downturn in business. This is basically what happened to Campania. It was a successful restaurant before Joe Cerniglia took over. He then implemented huge food portions and a casual environment that resembled more of a frathouse than a proper business. Uncontrollable food costs and poor service soon drove the restaurant into the ground. Peter's was one of the better restaurants in the village of Babylon. It was an Italian restaurant owned by an Italian family. However, big brother Peter was not pulling his weight. He was embezzling money and treating the restaurant as his cash cow. He was more concerned with acting like a reject from Goodfellas than actually tending to the business. Instead of putting the money back into the business, Peter put the money into himself. He had a fancy car, custom made suits, bleached teeth, and a tan. In fact, he arrived to his meeting place with Gordon in a Mercedes Benz and acted like he was Batman in the Batmobile. The place badly needed new kitchen equipment and a new walk-in freezer. Angelo, the waiter, recalled a time when restaurant did much better and was held in high regard. Even Peter himself could recall a time when the place was busier. 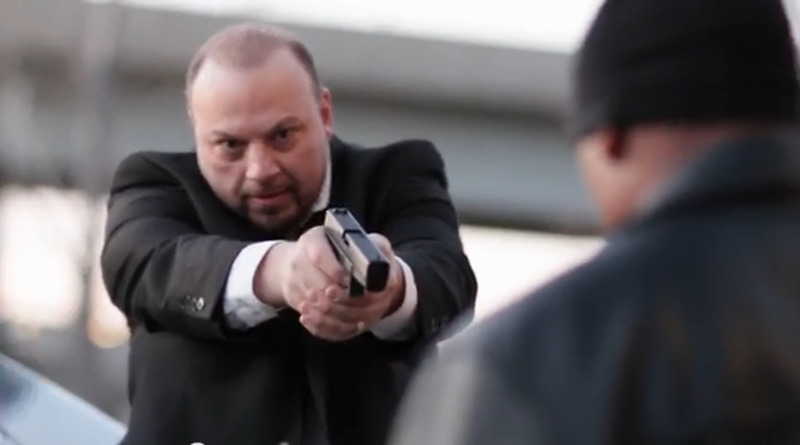 The finances of the business were so bad that he had to fend off several bill collectors through the duration of the episode. 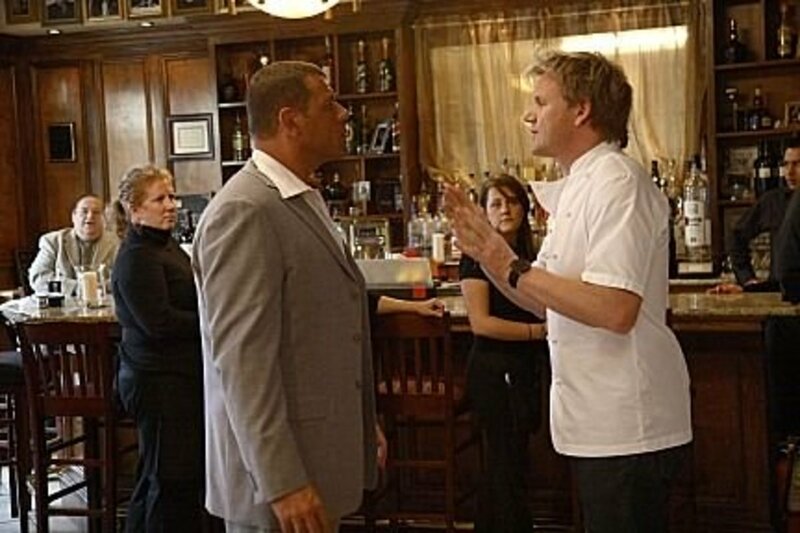 In the end, Peter realized the error of his ways and swore to Gordon that he would take a more active role in the restaurant. When Gordon revisited the restaurant sometime later, Peter’s seemed to be doing better. Business was up and the staff has been changed. This seemed to provide a sliver of hope. Sadly, it shuttered its doors in December of 2008. Many owners sacrifice for their businesses. This includes infusing additional capital, with their own money or through borrowing. This also includes reducing their own pay. Peter was different. He didn't care if the bills were paid or if the restaurant was profitable. He grabbed free food, fed his friends, and grabbed money from the till whenever he felt like doing it. He did not realize that he was killing the goose that was laying the golden eggs. The restaurant was in the state of disrepair. The walk-in freezer was broken. The ovens and stoves were not firing up anymore. Instead of spending money towards the upkeep and improvement of the restaurant, Peter used it to fund his extravagant lifestyle. In the end, he sunk his own ship. James Flynn "Zeke" Unangst was the owner of Zeke’s during its heyday. He was a charismatic individual who focused on good food and made sure guests had a great time. According to Jason the cook, Zeke was a big guy at 6’4” and was goofy and loved by all. According to Emil, the kitchen manager, they were doing 750 people a night during Fridays when Zeke was running the place. Hurricane Katrina devastated the area and took the life of Zeke. The future was uncertain for the beloved restaurant. Enter Darryl and Ellen Cortello. Upon taking over, they changed everything such as the staff, the recipes, the quality of the food, and the ambiance. The new owners focused more on profits than the customers. They cared more about getting cheaper ingredients and serving smaller portions. This led to the locals being alienated and business declining. Gordon got a first-hand taste of this when he sampled the restaurant’s cuisine. The seafood was not fresh, which is criminal for any restaurant in New Orleans. The chicken fried steak was made from a low quality cut of meat. Even the owner’s invented dish, the Oysters Cortello, did not impress. On a positive note, the bread pudding made by Chef Emil was praised by Ramsay. Gordon was not impressed when he went to the kitchen and saw a lack of fresh and quality ingredients. He exposed the restaurant to its guests for using lasagna from a week ago. During the staff meeting, the crew admitted that they felt underappreciated as many of them never got pay raises. They also felt like they were treated like dirt. They tell Darryl and Ellen about their gripes and grievances. The owners realized the error of their ways. On relaunch night, there was a new feature—a boil house where one could sample the finest fresh seafood in New Orleans. An energized owner and staff helped make relaunch night a success. Darryl and Ellen tried to connect more to the community by having a shrimp eating contest. They were also more appreciative of their staff. This surge in business was short lived as the restaurant closed in October of 2012. Businesses exist primarily to fulfill a need by providing a product or service. They must do so at a higher level than their competitors to remain in business. Zeke Unangst was able to do so and was loved by the community. He provided good food and fun times. When he dies, the Cortellos made changes that sent the restaurant spiralling downwards. They essentially changed everything that made the restaurant successful. Customer satisfaction can't be sacrificed for profit. Otherwise, you will lose repeat business. The damage can be irreversible, which is what happened here. Chef Akira Hatae had humble beginnings. His story is the classic American Dream. 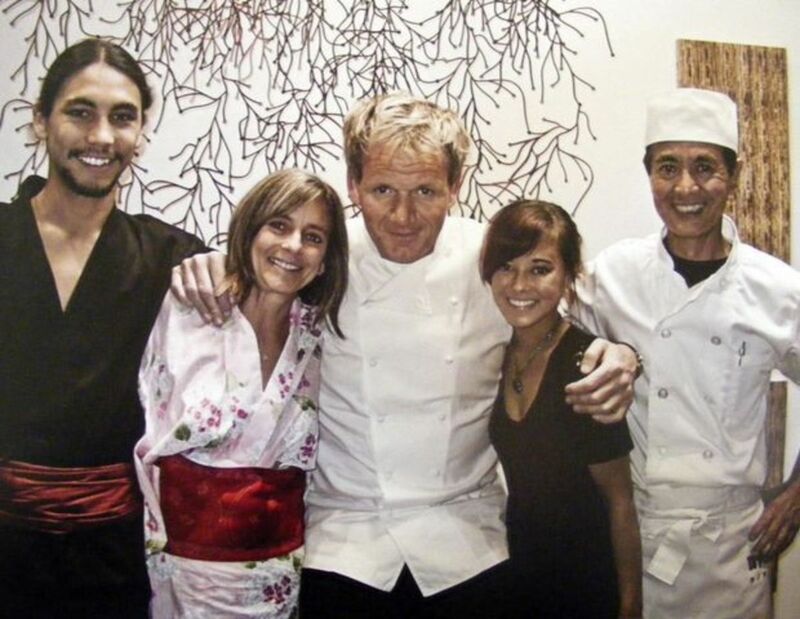 He began as a sous chef in Sushi Ko in Bel Air. He then became the manager and eventually the owner. His family then moved Sushi Ko to their hometown of Thousand Oaks. The restaurant did very good business initially. But slowly, the number of patrons dwindled. It got to the point where they could no longer pay the bills through the restaurant’s revenue and had to borrow money just to stay afloat. The restaurant was in such bad shape financially that they were starting to repeatedly use barbecue sticks after washing them. They could no longer afford to repair broken down kitchen equipment. Gordon did his best to bring the restaurant back to its feet. He tried to bring back the passion Akira had when he was still a chef. He also tried to mend the family’s relationship with each other. He was successful in getting Akira back on the right track. He was also able to make Lisa more supportive of her husband. In the end, Akira and Lisa decided to try to find a cheaper location to try to maximize profits. Business did much better than it was before but the rent was just too high. August 2009 marked the end of Sushi Ko. Lisa felt that the relaunch was just too little, too late. One of the most important things in a successful business is location. Sushi Ko was killing it in Bel Air and the move proved to be devastating. Sure, business did well initally because it was new to the area and you will always get business due to curious customers. Eventually, the curiosity will wane. Though the mall was beautiful, the rent was high and Sushi Ko was not experiencing a high amount of foot traffic. To further compound things, the quality of the food was low as the kitchen equipment was failing and the owner was cutting corners due to him running out of money. Had the restaurant stayed in Bel Air, it may have survived. 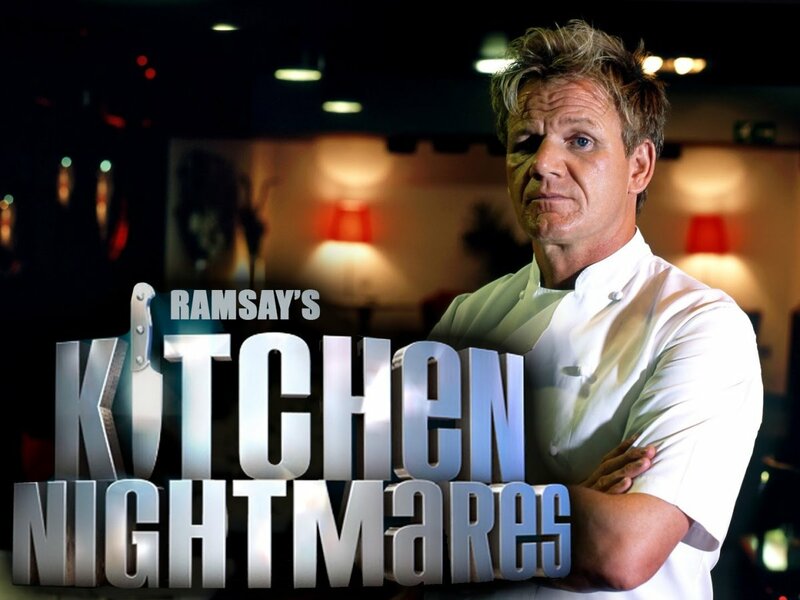 Which "Kitchen Nightmare' was your favorite episode? Do Darryl and Ellen from "Kitchen Nightmares" have anything to say about the way they treated their staff? During the episode, the staff and owners actually had a meeting. Darryl and Ellen were explaining that the restaurant was not earning. Darryl also told the staff to leave if they did not want to be there. The problem here is the couple are not restaurateurs who have a passion for food; Zeke's was just a business for them.